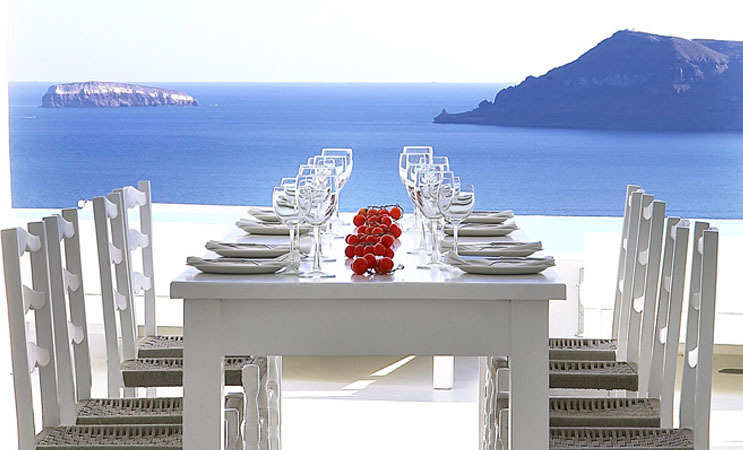 Located in the village of Oia in Santorini, Greece, the Kirini Suites & Spa offers breathtaking views of the Caldera Volcanic Islands and the Aegean Sea. 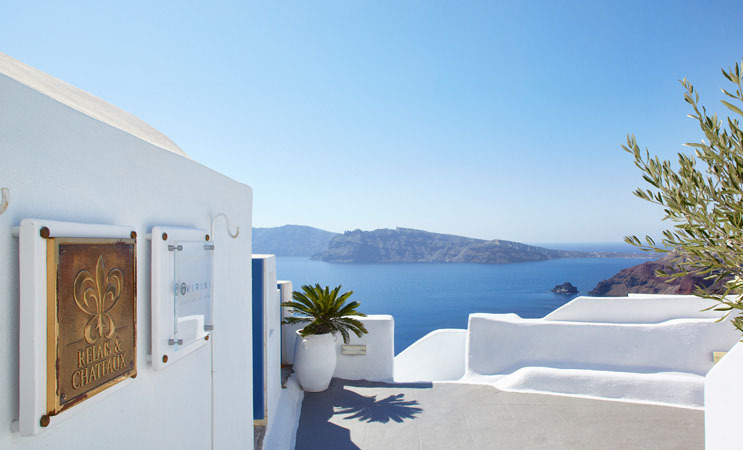 The design of this boutique hotel combines Cycladic Architecture with contemporary luxury. The minimalist white tone and stylish simplicity offers a relaxing and serene atmosphere.